The Women's Firewall Jacket is a stretch waterproof jacket in a breathable Pertex Shield+ three-layer fabric, ideal for active use in alpine and winter conditions. Using an innovative venting system, including YKK AquaGuard Escape Artist pit zips, the Firewall Jacket offers complete protection in wet environments, whilst the stretch fabric and highly breathable design provides high levels of comfort when taking part in your favourite activities. 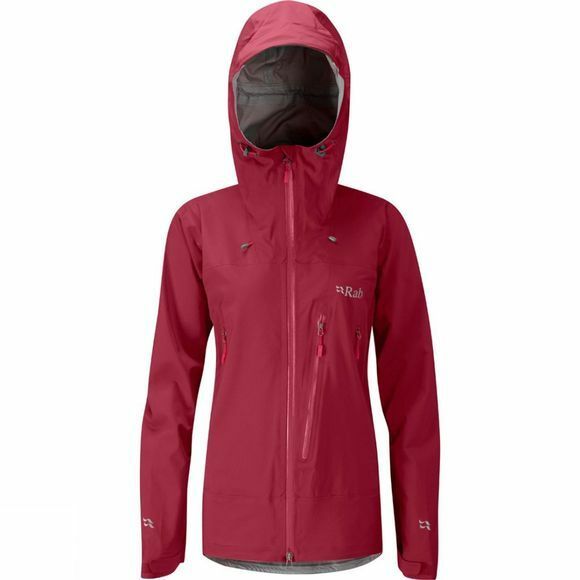 Technical features include waterproof YKK AquaGuard zips throughout, a helmet-compatible hood and a regular fit to comfortably allow layers underneath.